The ultimate owners of companies will have to be listed in central registers in EU countries, open both to the authorities and to people with a "legitimate interest", such as investigative journalists, under new rules already agreed with the Council and endorsed by Parliament on Wednesday. 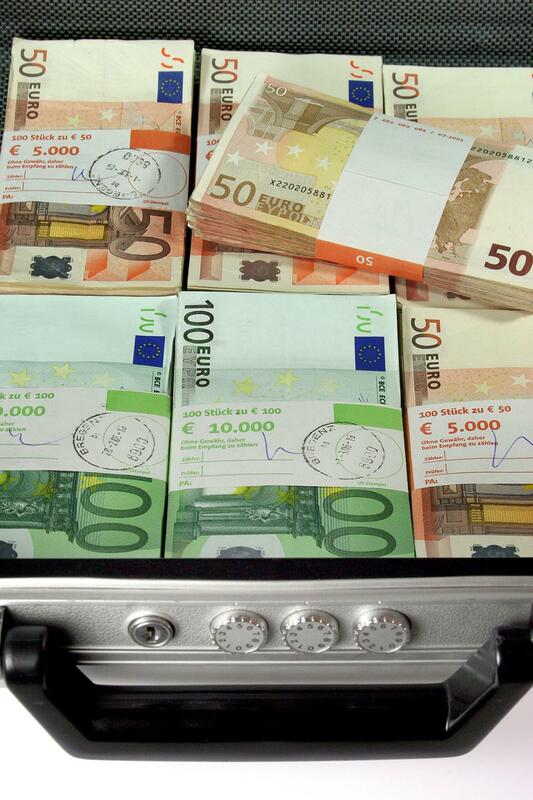 The new anti-money laundering directive aims to step up the fight against tax crimes and terrorist financing. New rules to make it easier to trace transfers of funds were also approved. The fourth anti-money laundering directive (AMLD) will for the first time oblige EU member states to keep central registers of information on the ultimate "beneficial" owners of corporate and other legal entities, as well as trusts. These central registers were not envisaged in the European Commission’s initial proposal, but were included by MEPs in negotiations. The central registers will be accessible to the authorities and their financial intelligence units (without any restriction), to "obliged entities" (such as banks doing their "customer due diligence" duties), and also to the public (although public access may be subject to online registration of the person requesting it and to a fee to cover administrative costs). To access a register, a person or organisation (e.g. investigative journalists or NGOs) will in any event have to demonstrate a "legitimate interest" in suspected money laundering, terrorist financing and in “predicate” offences that may help to finance them, such as corruption, tax crimes and fraud. These persons could access information such as the beneficial owner's name, month and year of birth, nationality, country of residence and details of ownership. Any exemption to the access provided by member states will be possible only "on a case-by-case basis, in exceptional circumstances". Central register information on trusts will be accessible only to the authorities and "obliged entities". The text clarifies the rules on "politically-exposed” persons", i.e. people at a higher than usual risk of corruption due to the political positions they hold, such as heads of state, members of government, supreme court judges, and members of parliament, as well as their family members. A "beneficial" owner actually owns or controls a company and ultimately authorises transactions, whether such ownership is exercised directly or by a proxy.